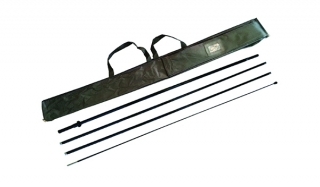 Sectional fibreglass pole with carry bag. For our 3m teardrop or feather flags. Note: please select the correct version for your flag.